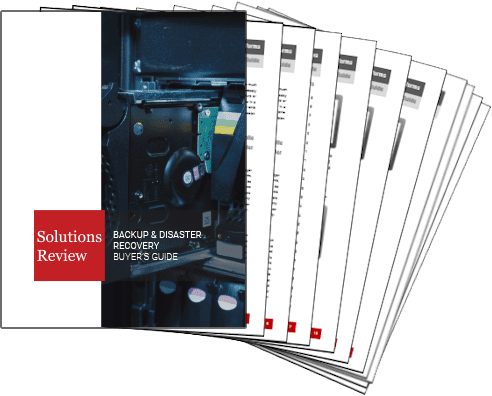 There are a wide variety of books available on Backup and Disaster Recovery available on the web, but selecting the one that is right for you and the users inside your organization can be a tough task. Solutions Review has taken the liberty of doing the research for you, having reviewed a multitude of these books. We’ve carefully selected the top books based on relevance, popularity, review ratings, publish date and ability to add business value. 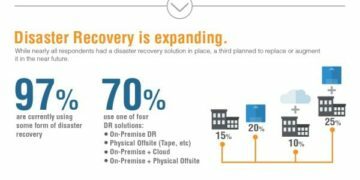 Backup and Disaster Recovery is an umbrella term used to describe a variety of data safeguarding techniques, tools and software features relating to backup, recovery, Business Continuity, Data Governance and Data Protection. 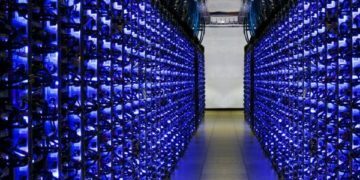 These protocols take aim at ensuring that vital business data remains properly stored, backed up and is in compliance with industry or governmental regulation. Note: these titles are not industry specific; they should have applications in many verticals.